According to the teaser, a little help from occult energy might be necessary to bring the wagons to the United States. UPDATE: Mark Dahncke, Audi of America's Director of Product, Technology, and Motorsports Communications, offered a little more information on the Twitter post: "This was the social team putting forth what we as well as our enthusiasts are all wishing for. Nothing further at this time though fingers remain crossed as we always evaluate our future product portfolio." Wagon fans in the United States need to cross their fingers because Audi is teasing that its long-roof Avant models might be on their way back to America. While the higher-riding, more rugged A4 Allroad is already available in the U.S, the more traditional looking Avant variants are currently absent from the American market. If you're not familiar with it, the summoning circle meme is a recent fad on Twitter where people put the things that they want inside of a circle of candle emojis. The idea is a play on a ceremonial magic ritual where practitioners would attempt to summon occult energy in a contained space. However, most people are playing into this meme to make jokes, but we wouldn't expect an automaker's official account to mess with fans – at least not without a little truth behind the humorous message. The next major motor show is in New York and is only about a month away. Now could be a perfect time to start teasing the wagon's debut there. 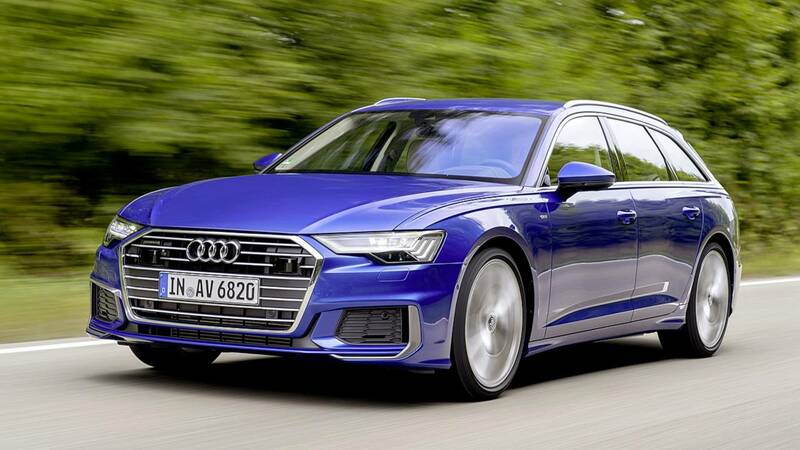 A refreshed A4 Avant is on the way, according to spy shots, and a new A6 Avant is already available in Europe. Either or both of them could be the wagons that Audi is teasing for the U.S. 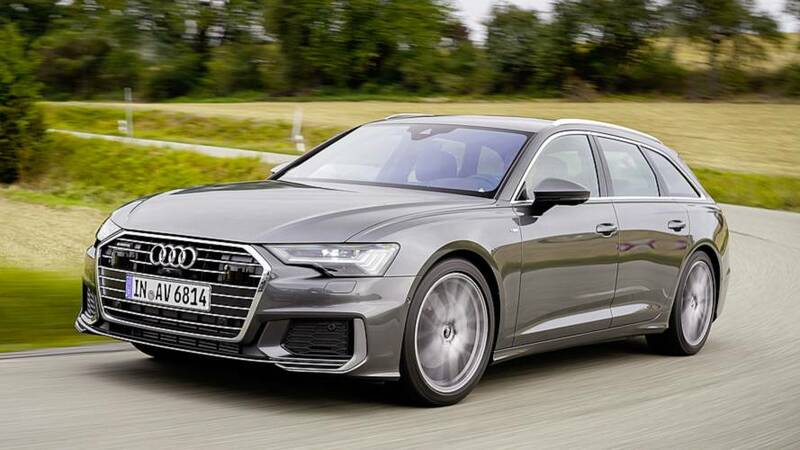 However, the long-roof A6 seems like a somewhat more likely choice for the Four Rings to bring to America. For one reason, it's higher price probably means larger profit margins for the company. In addition, there's already a tiny segment of competitors in the country, including the Volvo V90 and Mercedes-Benz E-Class. This pair and the current A6 Avant are all roughly the same size at about 194 inches (4,928 millimeters) long. Motor1.com has reached out to Audi for official comment about whether this post on Twitter constitutes a real teaser that the Avants are coming back or whether the automaker's social media team is just playing with us because the folks there know there's a small but vocal fanbase wanting the wagons back.